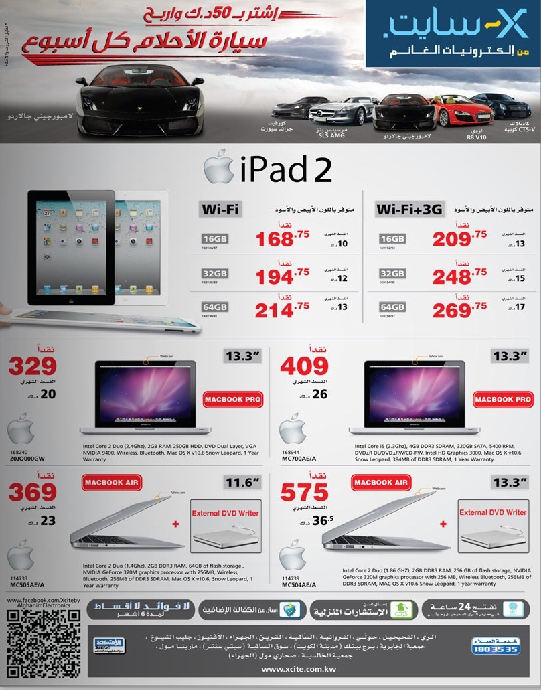 Xcite Electronics are offering amazing prices, with warranty, over Apple’s MacBook Pros, iPads, and MacAirs. With these kind pf prices, it’s not worth the hassle of ordering them online from the States anymore. 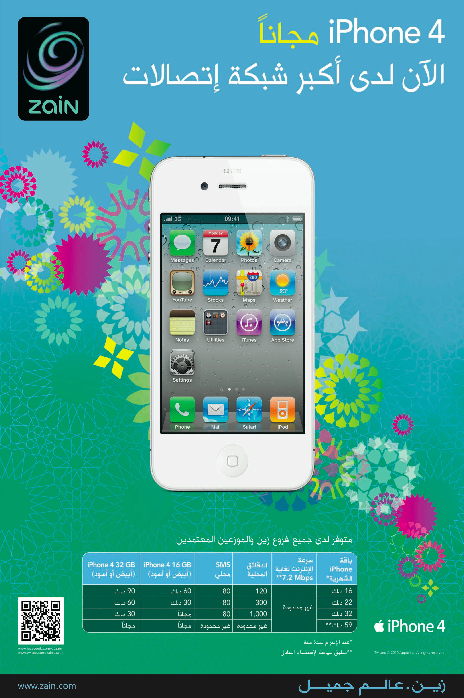 Yesterday I posted about Zain’s attractive iPhone offer. Now it seems that VIVA has come up with a much more amazing offer. Check it out. 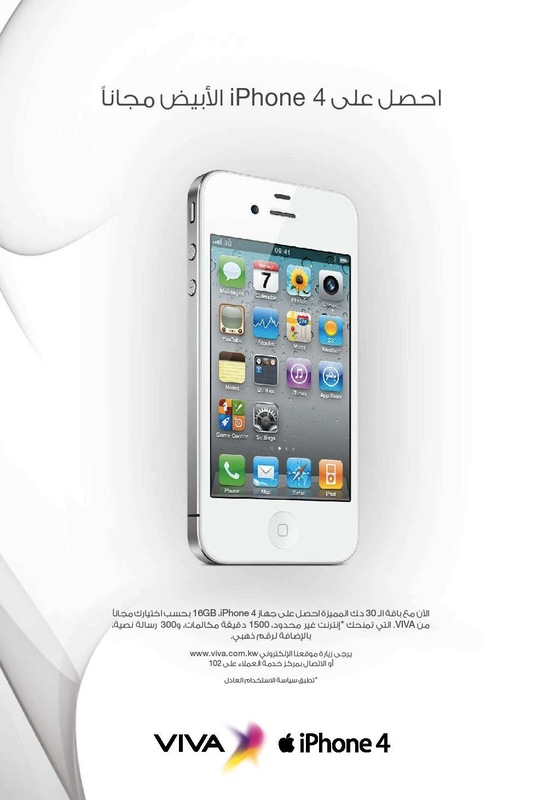 You get the white iPhone 4 for free. VIVA’s offer beats Zain’s in both # of free minutes and messages, AND you get a free Golden VIP number on top of all this too. All details are on Apple’s site. 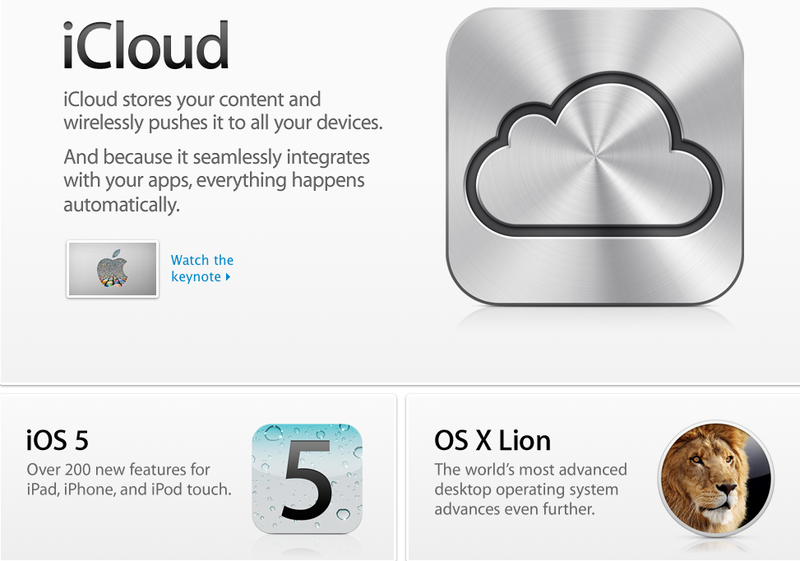 iCloud, Lion OS, and IOS5. The design looks nice and sleek, not a bad design at all. 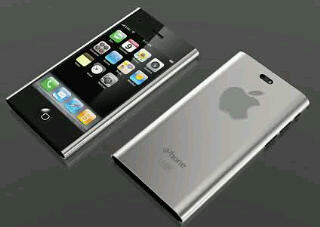 Kindly remember this is a rumored design, not an official Apple design pic. 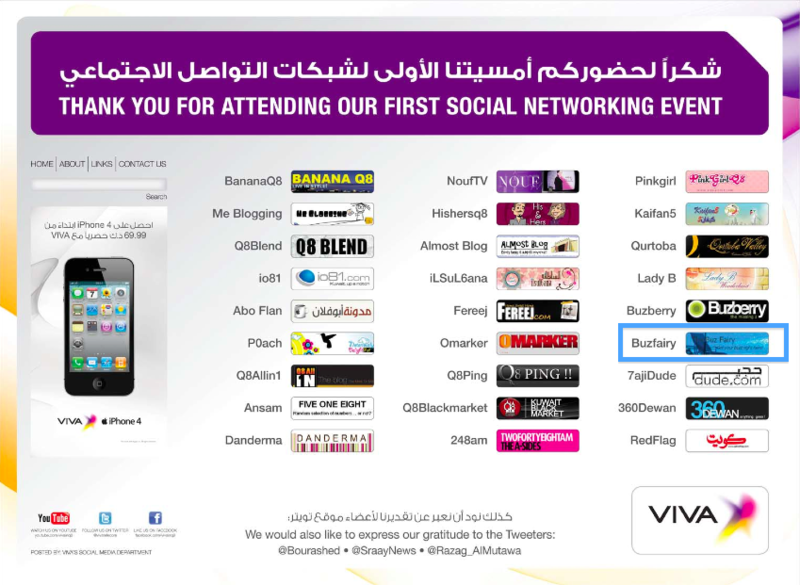 Remember that dinner party VIVA threw for bloggers last week, to launch the new VIVA\Apple exclusive iPhone4 deal? 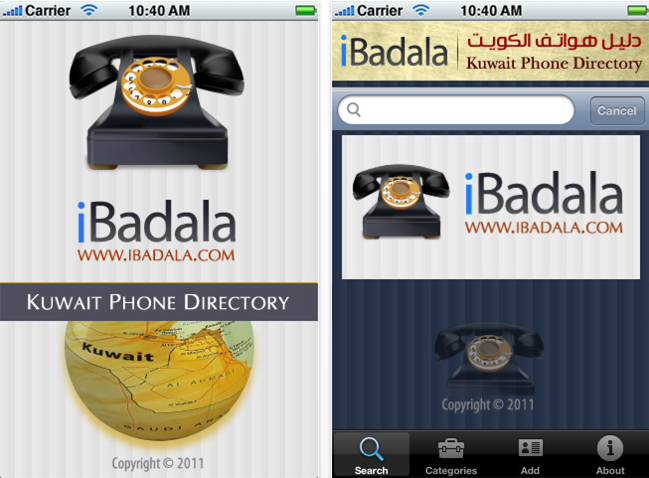 Where it also gave bloggers free new iPhone4s? VIVA was very courteous and respectful to all attendees during that dinner. Everyone I know was impressed by VIVA, it’s CEO, and the super friendly VIVA staff. Well, VIVA managed to add a new level of respect to that night. It took ads in today’s papers thanking bloggers for attending that dinner party. This is so sweet and nice of VIVA. VIVA is a huge corporation, and it’s a huge honor to be thanked by a company that big. It also shows VIVA’s respect to the new forms of media out there today. Thank you VIVA. There was no need to thank us, it was really our pleasure to attend your dinner. Note: I took the liberty to circle by blog in VIVA’s ad, to show it off from the rest. It’s not everyday my blog gets mentioned in the papers. So of course, it’s not really boxed like that in the real ad.